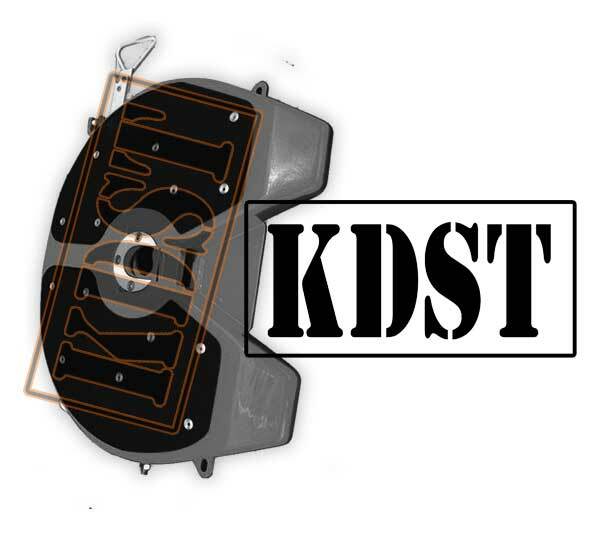 KDST sells high quality turntable parts which are also known as fifthwheel parts for long and large trailers. When one uses turntable trailer parts, it reduces the use of low nose and excessive weights. Our turntable spare parts for Fuwa and KKTC trailers include turntable itself, castle nut, split pin, lever assembly, main spring, jaw, lever lock, locking boss, bolts, spring lock, minor and major repair kits. All the fifth wheel parts manufactured by KDST are doubled checked by our trained trailer engineers. Every single turntable and fifthwheel part is manufactured according to OE specification so that you get perfect fitting everytime. 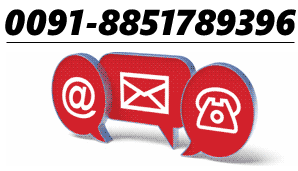 Most of the parts are in stock so we are just a call or email away. Turntables provide safe and efficient solution for doing manoeuvres in tight and restrictive places so make sure they are in pristine condition.